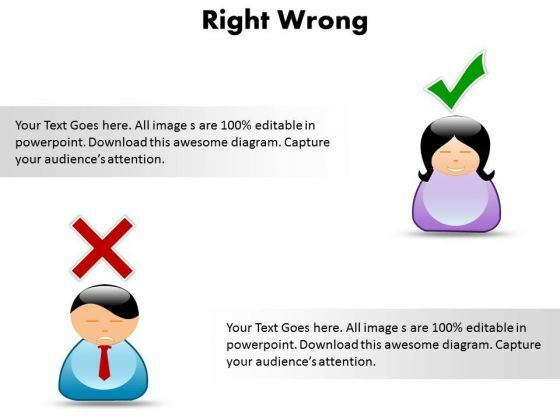 PPT right wrong PowerPoint Templates--PowerPoint presentations on Background, Boards, Boy, Cartoon, Children, Color, Colorful, Correct, Female, Girl, Graphic, Human, Illustration, Image, Kids, Lady, Notice, Painting, ,Picture, Right, Scalable, Show, Signs, Sketch, Space, Two, Vector, Whit-PPT right wrong PowerPoint Templates Relieve anxiety with our Ppt Right Wrong PowerPoint Templates. Your thoughts will flow smoothly with ease. 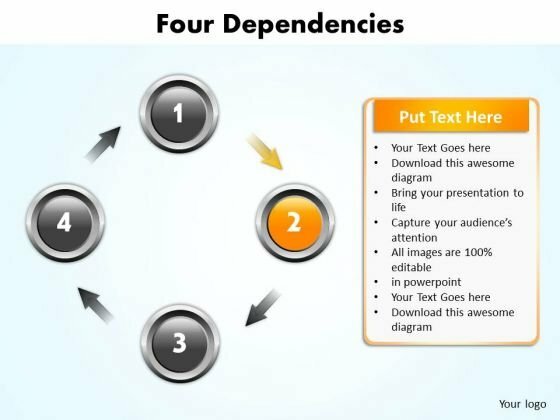 Hunt down problems with our Ppt Right Wrong PowerPoint Templates. Make sure your presentation gets the attention it deserves.